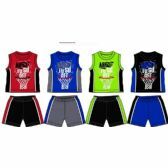 Welcome to wholesalesockdeals, your one stop for wholesale apparel. 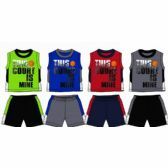 You can save on wholesale newborn jeans, wholesale newborn baby pajama sets and one piece pajamas, wholesale newborn baby boys shorts sets with coordination tee shirts, wholesale newborn 3 piece sets with bibs, wholesale polar fleece pants and hoodie sets for winter and so much more. Shop today and take advantage of our everyday low bulk prices. 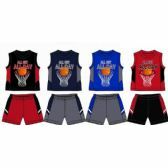 Stock up on all of your wholesale apparel needs with wholesalesockdeals. Wholesalesockdeals is proud to bring you the lowest prices on newborn apparel online. Here at wholesalesockdeals we strive to bring you excellent quality merchandise at low bulk prices all season long. We are proud to work closely with many hospitals, homeless shelters, orphanages and other government agencies throught the country, providing them with the clothing they need for their establishments. 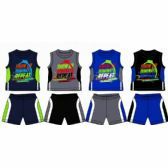 Wholesale newborn apparel makes a great promotional giveaway item for fundraisers and parties too. 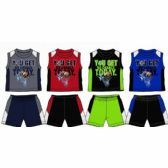 Shop with wholesalesockdeals and get the very best in wholesale apparel at the lowest bulk prices.